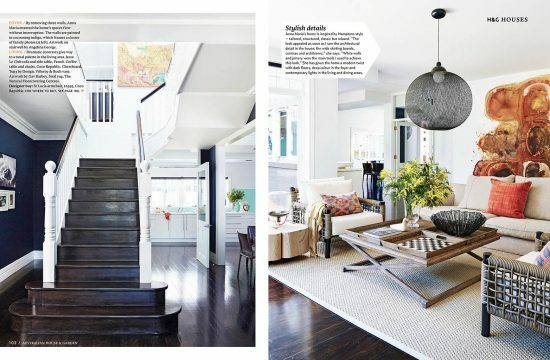 Anna Maria Stillone – Interior Designer transforms her disjointed Sydney house into seamless whole. I had the pleasure of working with Anna Maria before this shoot and she has such a great sense of style and finesse which is evident through out her beautiful home. 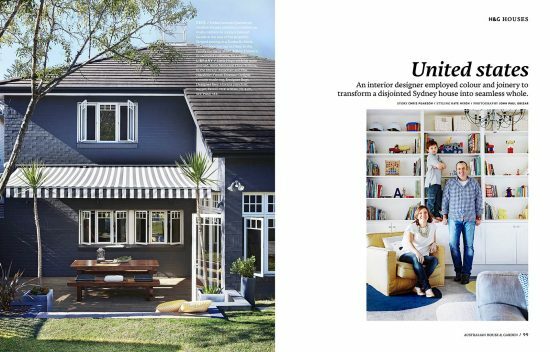 The story is out now in the latest issue of Australian House & Garden. Styled by Kate Nixon.